Display Change Document (Marked in Yellow) is the standard functionality provided by SAP to view the changes for the particular Entity and the corresponding attributes of the Entity. This function is widely used to track the changes done for a Business object. 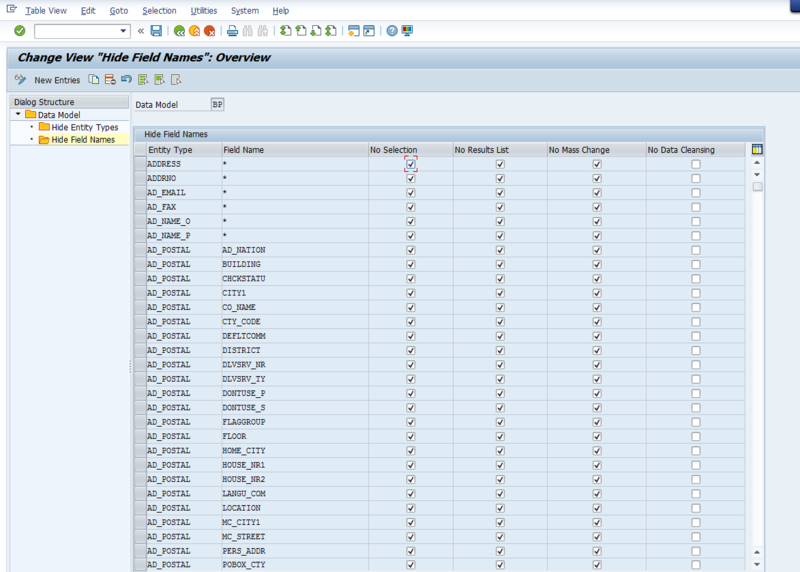 Generally SAP List few standard fields in Display Change Document. All the custom attributes added will be automatically viewed in the Display Change Document. This document provides you the steps , how to add the Standard fields in Display Change Document (which are not available) and remove the Unwanted fields (as per the requirement) from Display Change Document. Financial Analyst wants to trace the Vendor list for which Bank Account changes are made. Attribute Bank Account (BANKN) is not present in Display Change Document. The requirement is achievable if we add the attribute (BANKN) in the Display Change Document attribute. 3. Below Screen appears after you click Define Field Properties for UI. Select BP (Data Model), and click Hide Field names. 4. 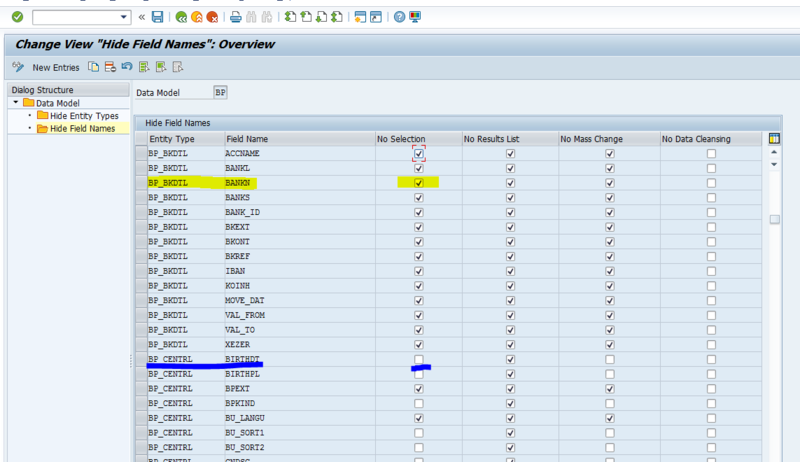 Now the configuration for controlling the field names in UI is shown. 5. BANKN (Bank Account – Marked in Yellow) is listed in “No Selection” and hence it is not viewed in Display Change Document. 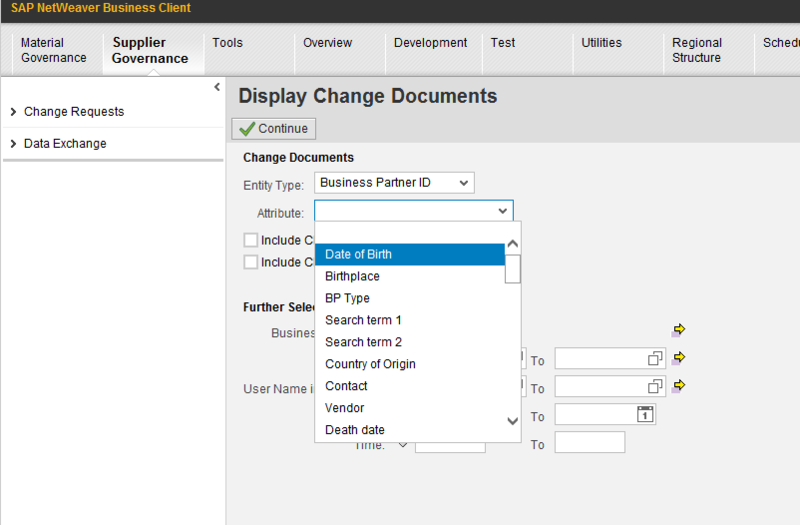 In Fig 2 , you can view Birthdate field in Display Change Document. This is because, Date of Birth is included in the selection (No Selection Checkbox is not ticked – Marked in Blue). 6. Un-check the No-selection check box to include Bank Account in Display Change Document. 7. 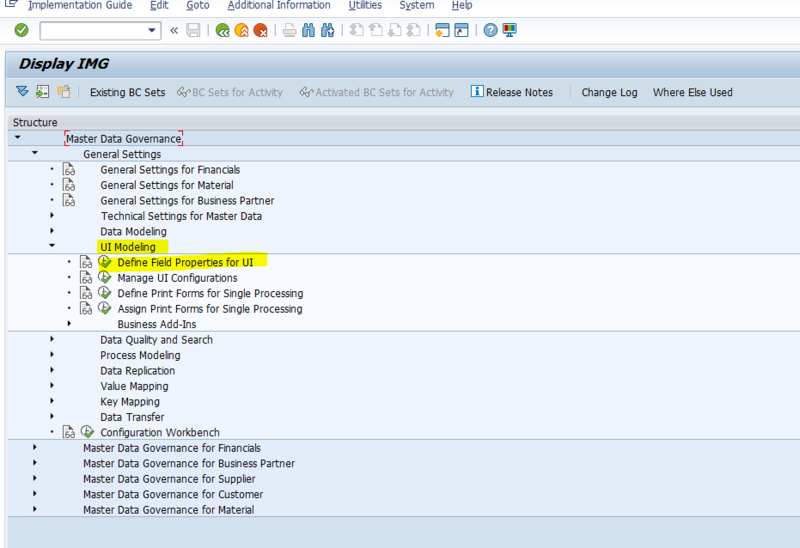 Save the changed Configuration setting and capture it in TR. 8. In the same way, to remove the fields from showing in the Display Change Document, No Selection checkbox should be enabled. 9. Bank Account is now viewed in Display Change Document after unchecking the No selection Check-Box. 10. 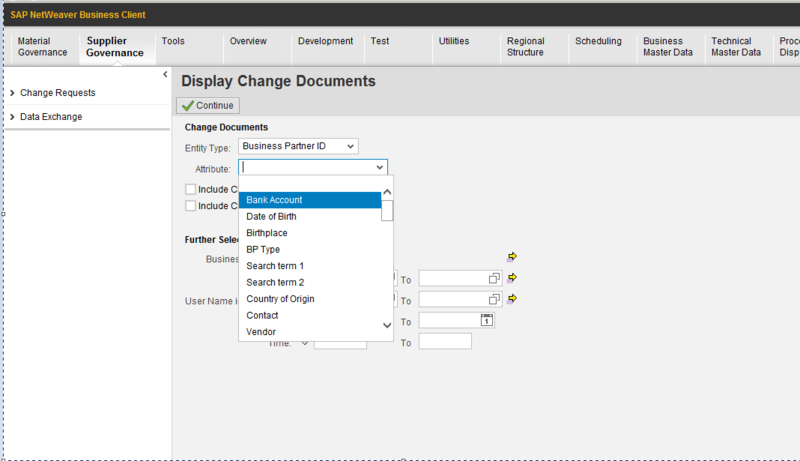 Now, as the Bank Account is included in the Display change document , it is easy to get the vendor list for which bank changes are made. Provide the attribute as Bank account and click continue. Now all the vendor list for which Bank Account changes is made are displayed. We have taken Vendor – Bank Account as an example. The same can be applied to any fields. 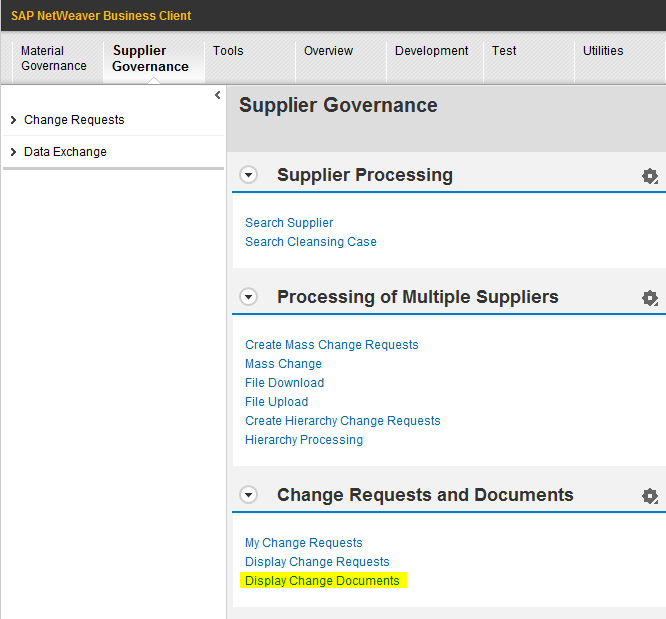 With this simple configuration , Managing the fields in Display Change Document in SAP MDG is made easy.